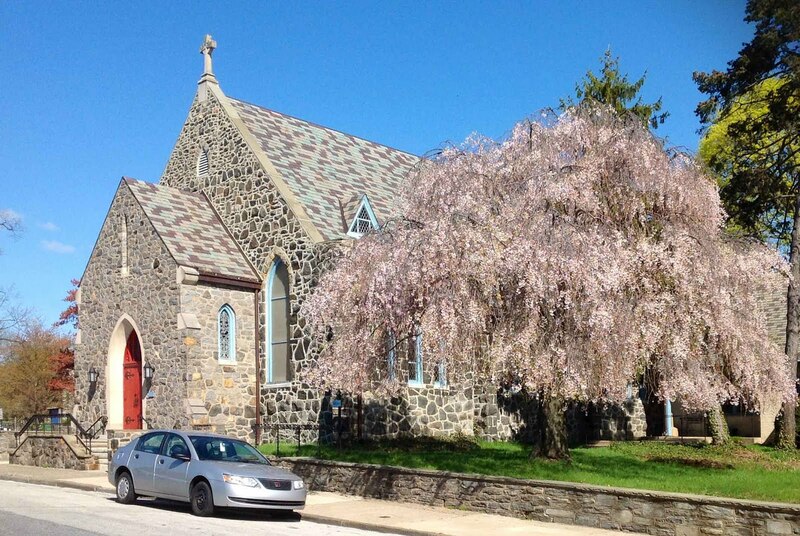 Sermon for Sunday, October 7, 2018, based on Job 1:1, 2:1-10. This challenging text grappled with the thorny question of why do bad things happen to good people. It also offers up a way to deal with those bad things when they arise in our lives. Come and listen. 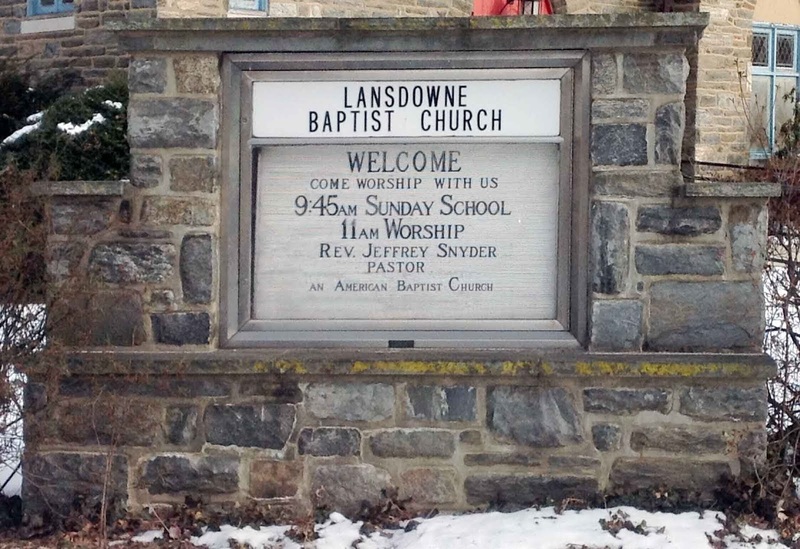 Join us Sunday morning at Lansdowne Baptist Church in Lansdowne, PA. We will welcome you. How Do We Value and Express Generosity?